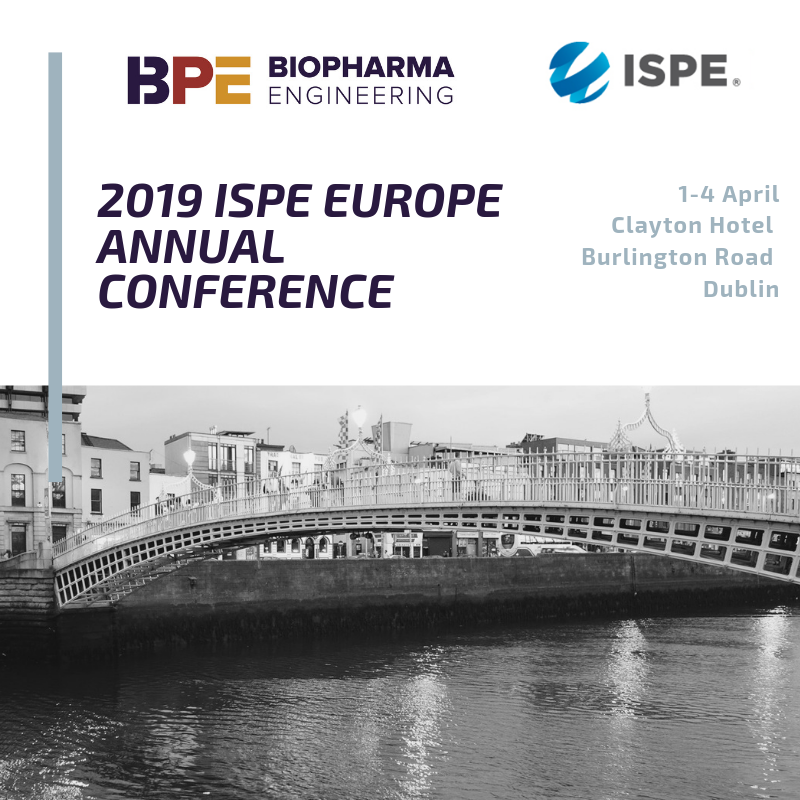 The ISPE Europe Annual Conference and Exhibition will be held on April 1st-4th in the Clayton Hotel, Burlington Road, Dublin. This year the conference topic is “Driving and Leveraging Innovation for Pharma”. 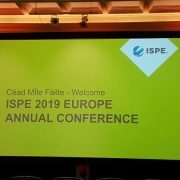 BPE is delighted be attending and exhibiting at the event this year. Come and talk to our representatives at the event and find out how we can help you with your engineering design and project delivery in 2019. View our 2018 project delivery here. If you would like to arrange a meeting, please send us a message using our Contact Us form.